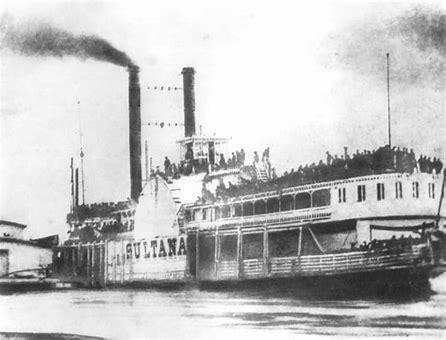 The Sultana was a large wooden steamboat which transported people and freight between St. Louis and New Orleans. 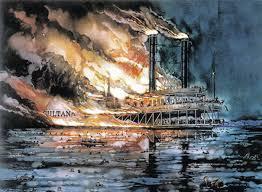 Early on April 27th, 1865 – a few days after the end of the Civil War - the Sultana steamboat burst into flames while floating on the Mississippi River. 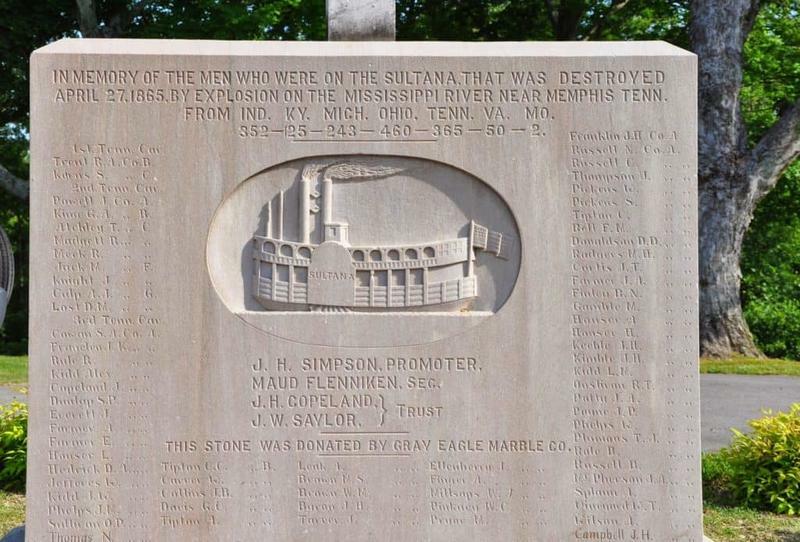 One week prior to the explosion, the Sultana was docked in Vicksburg for boiler repairs. While there, the U.S. Government contracted the Sultana to carry former Union prisoners of war from their Confederate prisons back North. It was a lucrative contract and fully repairing the boiler would take too long, so Mason decided to just have it patched as he didn’t want to lose the contract. This decision would prove to be the reason for the disaster. Union Army Captain George Williams was in charge of getting the prisoners moved. He was afraid that his peers may have been accepting bribes to move prisoners on other boats. 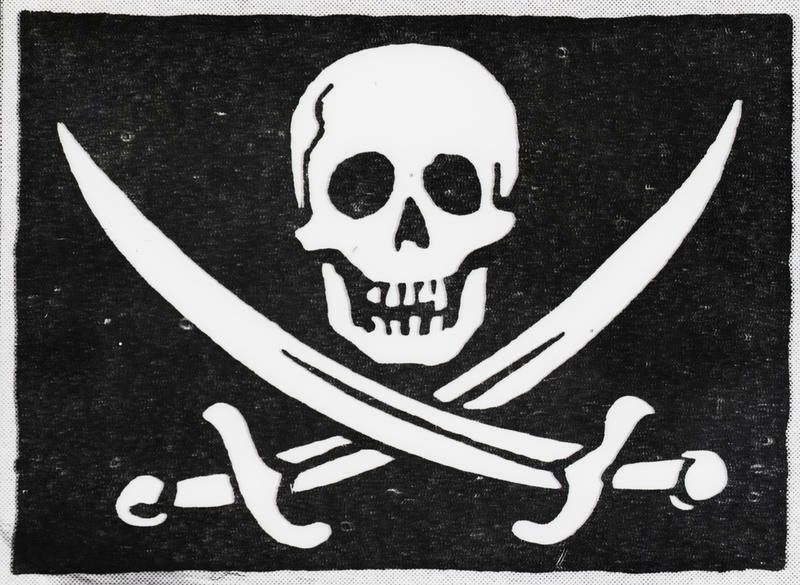 Captain Williams made a hasty decision and ordered all prisoners be moved on the Sultana. The Sultana was only built to carry 376 people, however, more than 2,000 prisoners of war were loaded onto the steamboat. Despite the fact that many of the Union officers voiced their concerns about the overcrowding, Captain Williams insisted on all of them remaining on the Sultana. The Mississippi River is difficult to navigate under the best of circumstances. The day the Sultana headed north the river was at flood stage. The rapid spring thaw with the melting snow had caused the river to have rapid currents and the Sultana struggled to move against those currents. 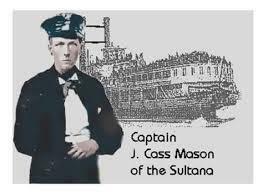 As the Sultana headed north from Memphis, it had only made it a few miles before one of the boilers exploded due to the faulty repair, the strain of having so many people on board, and going against the fast-moving current of the river. Once the first boiler exploded, it caused the other two boilers to explode as well. The whole middle of the boat blew up like a volcano. Soldiers from Kentucky and Tennessee died immediately because they were pressed in right next to the boilers. 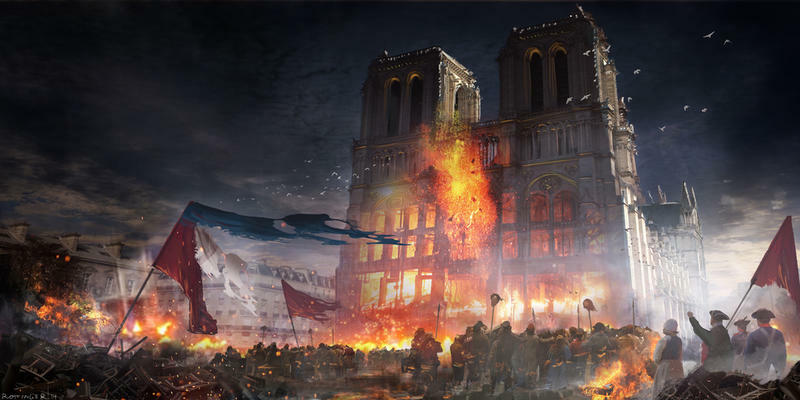 Shrapnel and steam from the boilers killed hundreds instantly. As the fire took over the boat many more were killed. 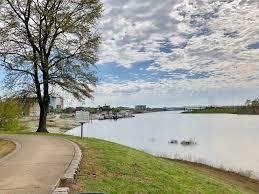 The passengers lucky enough to survive the explosion ended up on the Arkansas side of the river – a Confederate state. Remember, most of the people on that boat were Union soldiers. 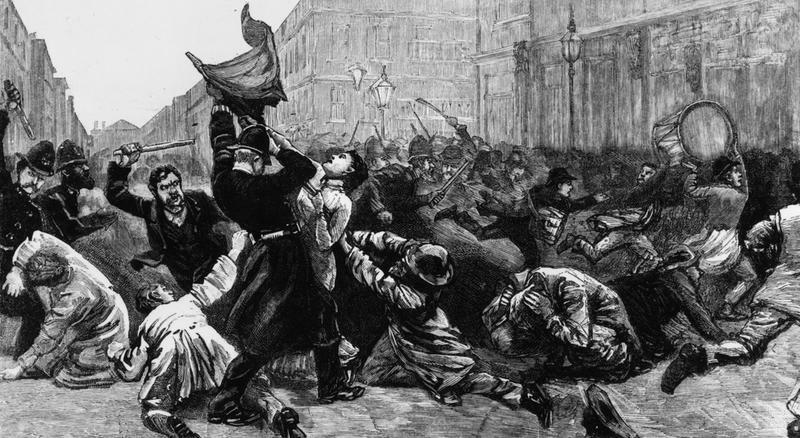 The war had only ended a few days prior to this tragedy. 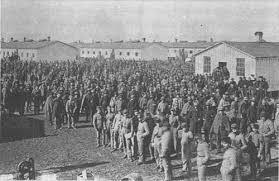 The actions of the Confederate soldiers showed that the war was really over, as they helped to save many of the victims from the river. The back of the boat had completely burned away but there were twenty-five soldiers struggling to survive on the front of the boat. Some of the men on shore put together some logs to float out to the men on what was left of the boat. They made several trips until they were able to get them all to shore. Confederate soldiers, who only days ago, would have raided this boat instead worked furiously to save as many people as they could. Looking back, historians agree that the boat’s captain had bribed the Army captain to make sure he carried many of the prisoners. The Sultana Disaster was the largest maritime disaster in our history killing 1,800 people, yet many people have never heard of it. There are those trying to change that. 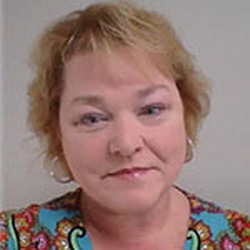 There is a temporary museum in Marion, Arkansas dedicated to keeping the memories alive. One can find memorials near the location of the disaster commemorating the incident. The saddest part is knowing that these men had survived a war and died as they were finally returning home to their families. 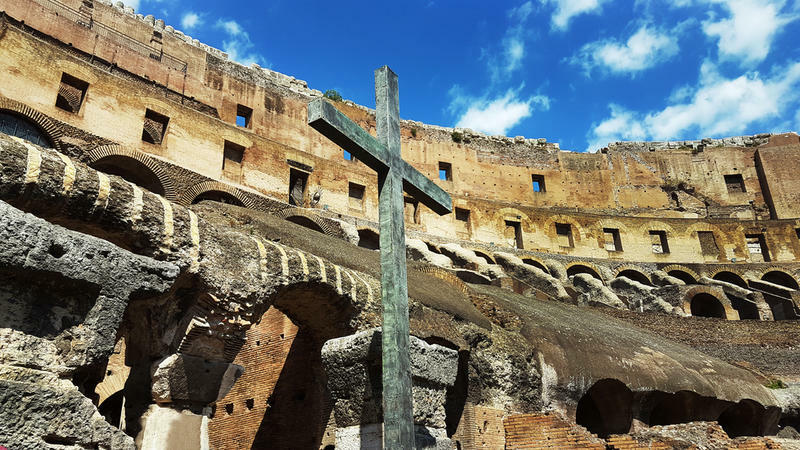 Superstitions: Are They Just Old Wives Tales?